Love the Sherbet ice-cream? 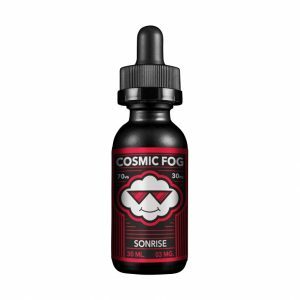 If the answer is no, you will love this e-juice anyways. And for that Sherbet ice cream fans out there, the Burst e-juice are happy to introduce you to the new Sher-Burst e-juice. Everyone loves ice-cream, don’t we? We can all remember those childhood days, in which we enjoyed a nice sherbet ice-cream. Except this e-juice is in a taffy candy formulation. The amazingly rich flavors that just jump out of the drip tip and seduces the senses into submission. Just grab a bottle of this Burst E-Juice Sher-Burst e-juices and enjoy this wave of candy and mixed fruit. 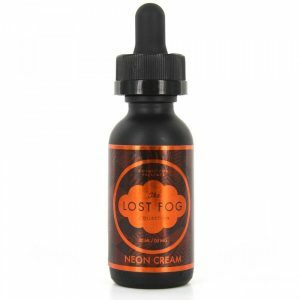 Overall, an amazing e-juice for those ice-cream and candy lovers out there. 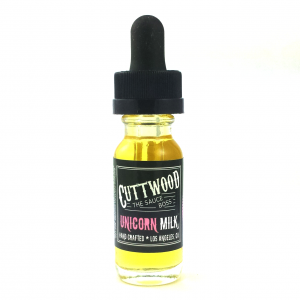 The e-juice itself produces a lot of vapor, because of an amazing 80% VG / 20% PG ratio blend. So the clouds will be huge and tasty. The Sher-Burst e-juice is made in the USA and comes in a 60ml plastic bottle and has available nicotine levels of 0mg, 3mg, and even 6mg.